I could not believe I can get original artwork so cheap. I was very happy when I recieved my artwork. 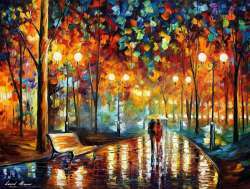 I will cherish afremov art for years to come. 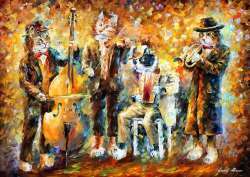 If you can get an orginal art piece from afremov. I belive it is a great investment. I love your artwork afremov. makes me smile everytime I look at it.